What if the firm won't add my PEAX address? Insist on being able to use the PEAX address as a delivery address. As far as the organisation is concerned, it's simply a matter of changing the delivery address and not the system. The organisation will continue to send your mail by post, but also to the PEAX address. 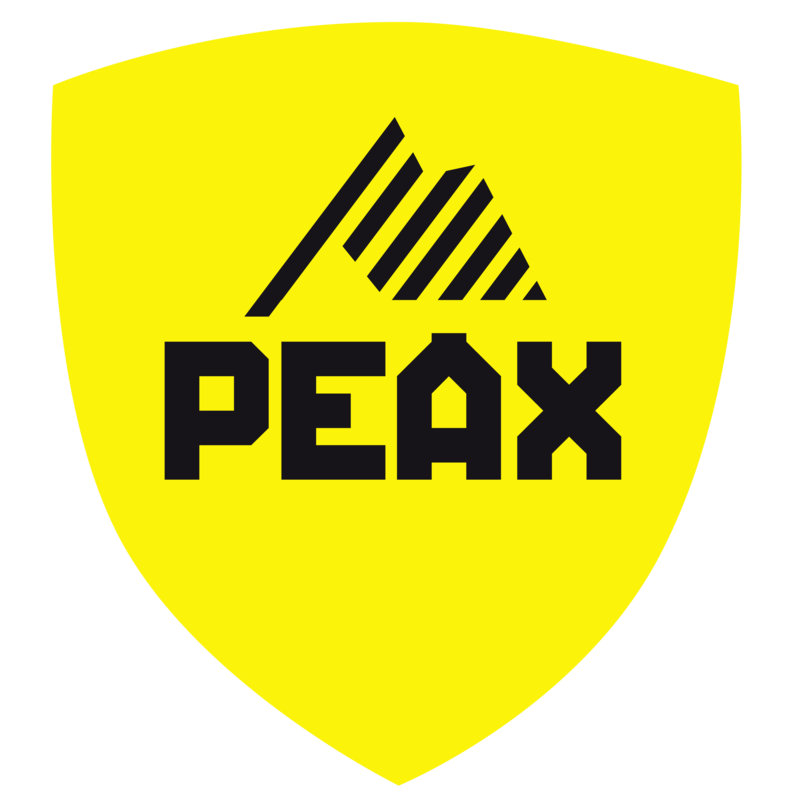 If you encounter any firms that are unwilling to add the PEAX address, please contact us. We have found that it is often simply a case of uncertainty or a lack of understanding on the part of the organisations. We will gladly provide the necessary information to ensure the changeover ultimately goes smoothly.